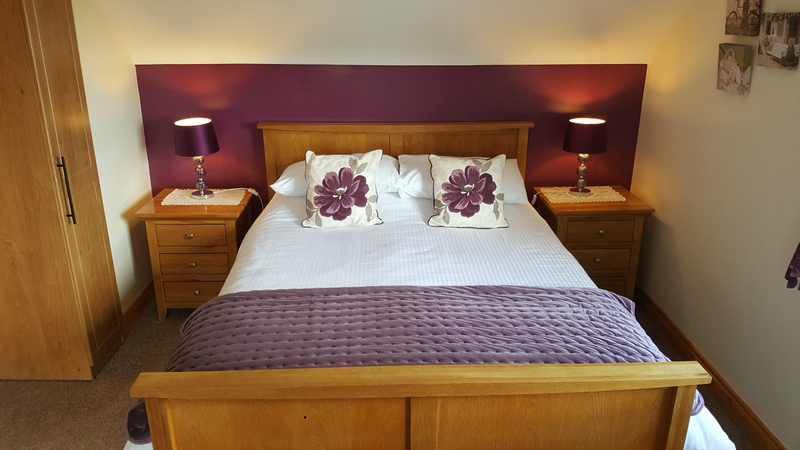 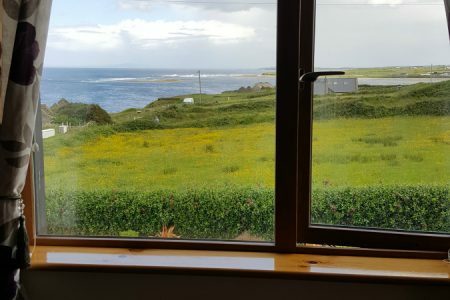 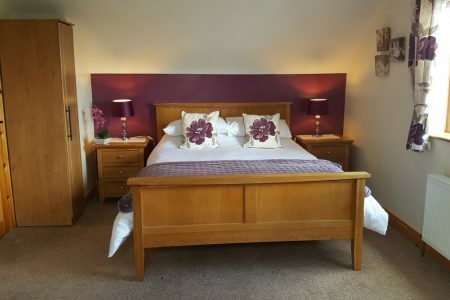 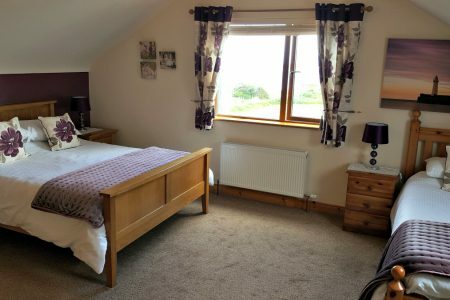 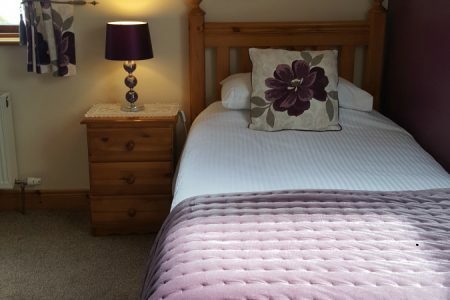 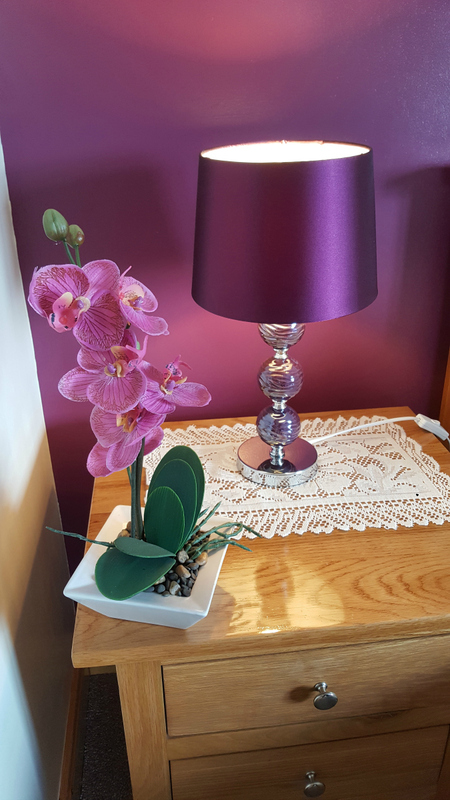 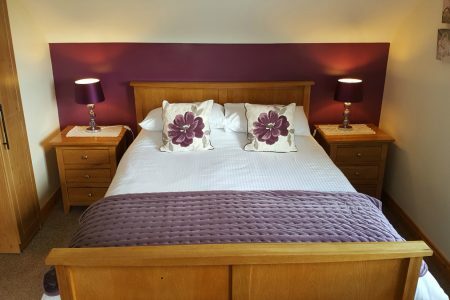 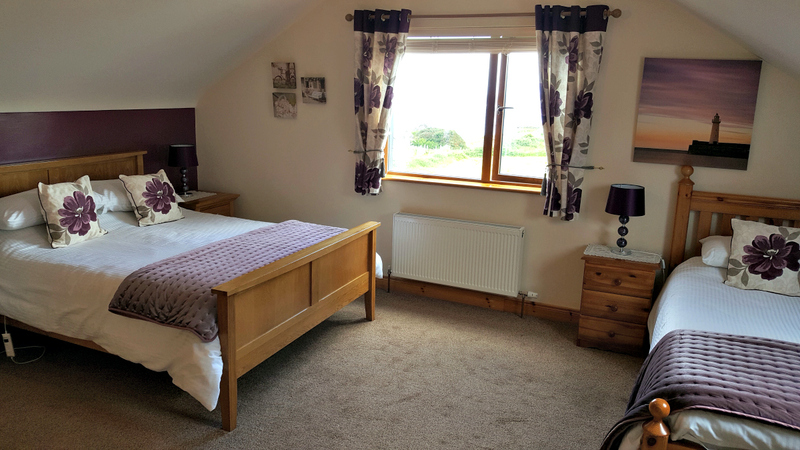 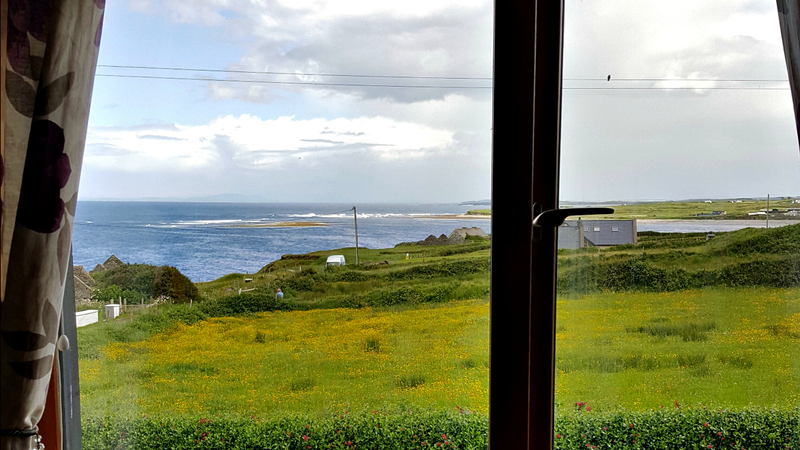 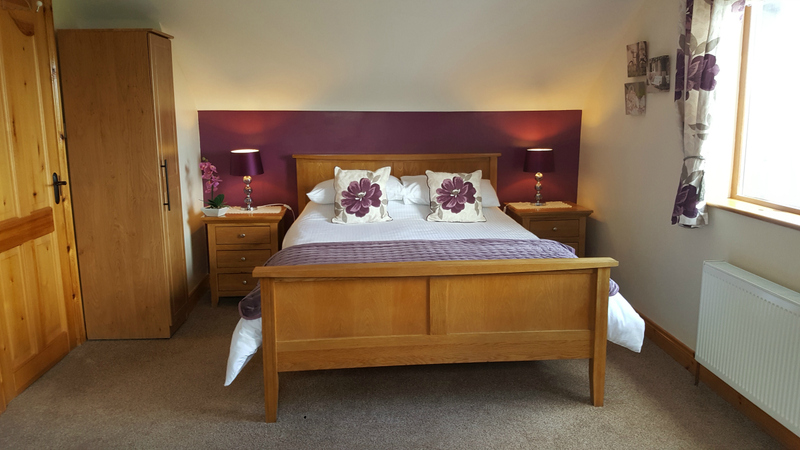 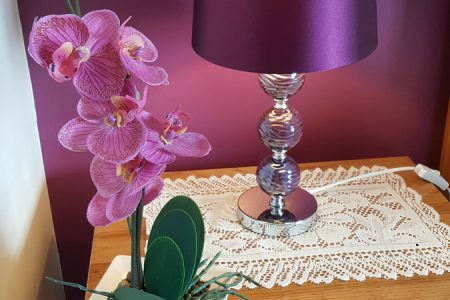 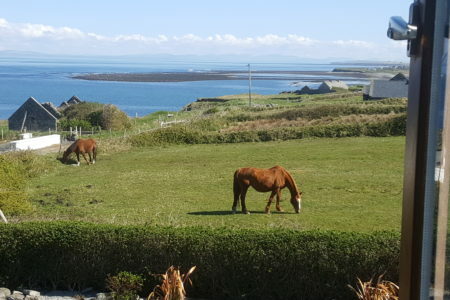 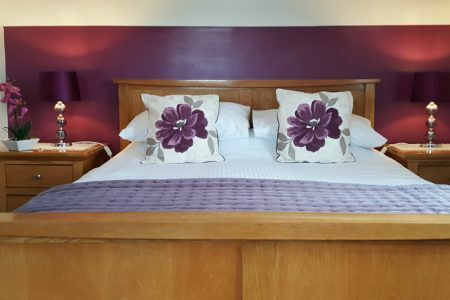 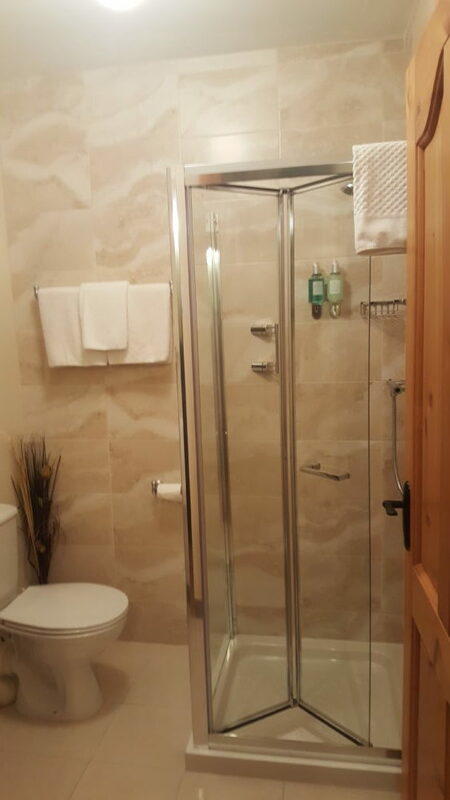 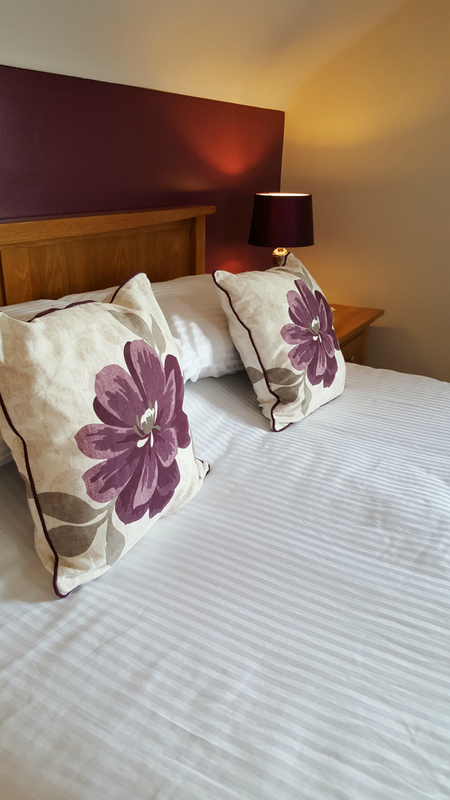 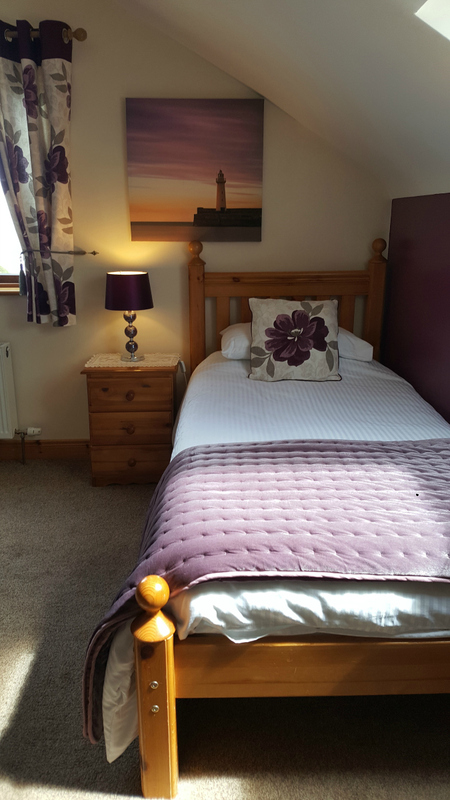 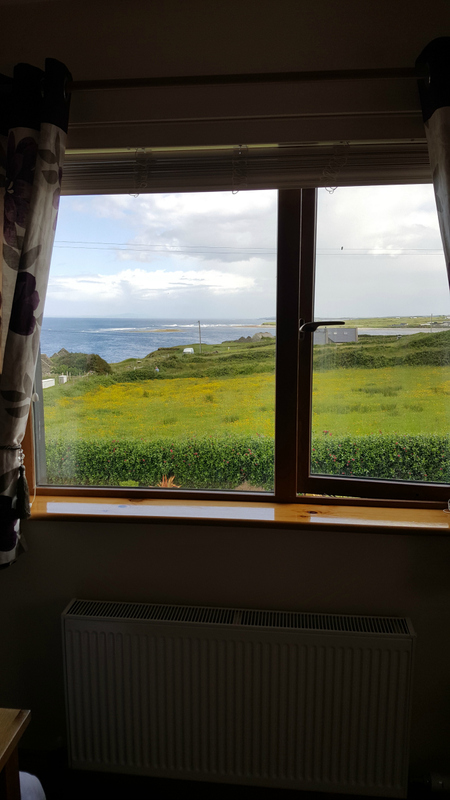 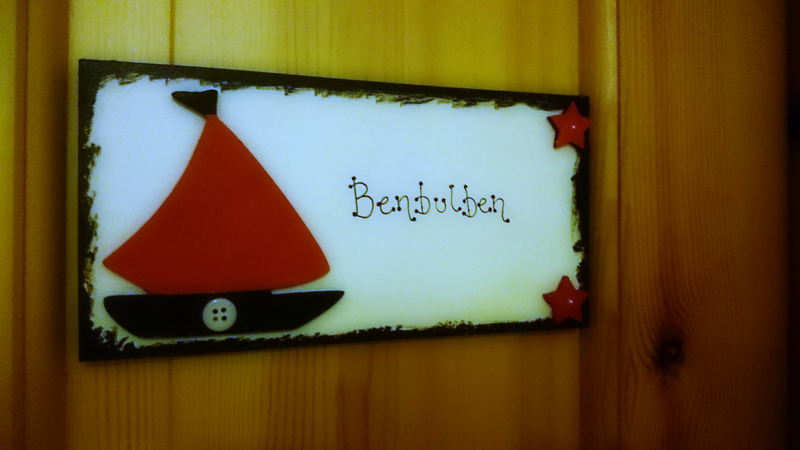 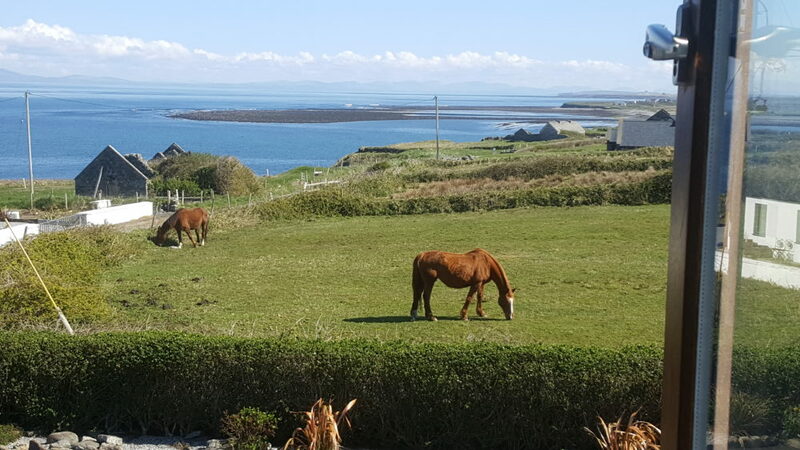 This is a Deluxe triple room featuring rich purple decor, a cosy king and single bed, modern en-suite shower room and views of Benbulben mountain, the sea and garden. 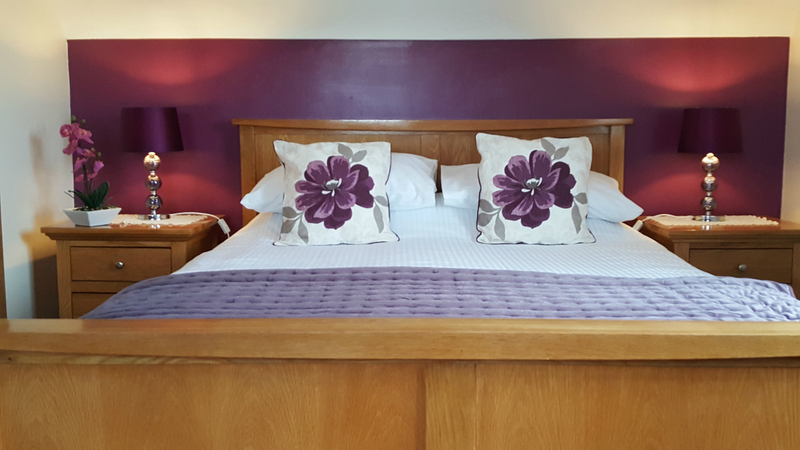 A camp bed can be included for families of 4. 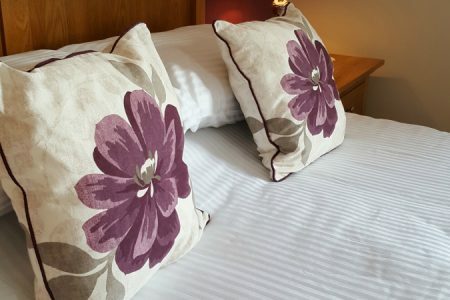 Please contact us directly through our contact page for our family of 4 rate.